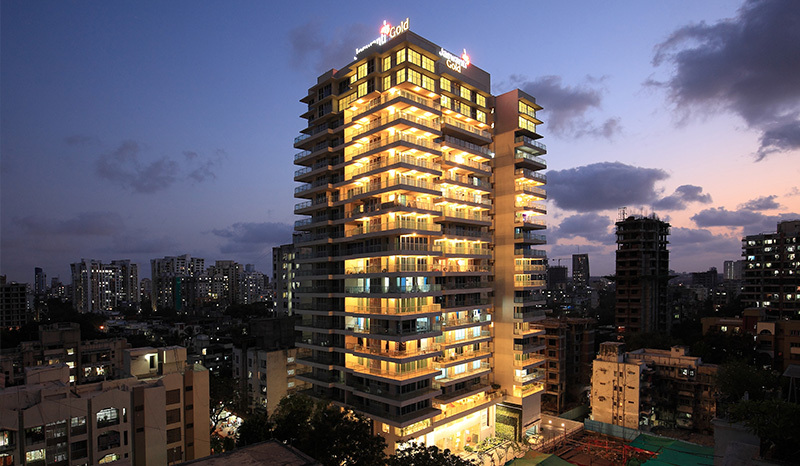 Jaswanti Gold is an exclusive standalone multi-storey tower of luxurious 2, 2.5 and 3 BHK apartments. Its list of features includes Vaastu compliant designs, Earthquake resistant R.C.C. 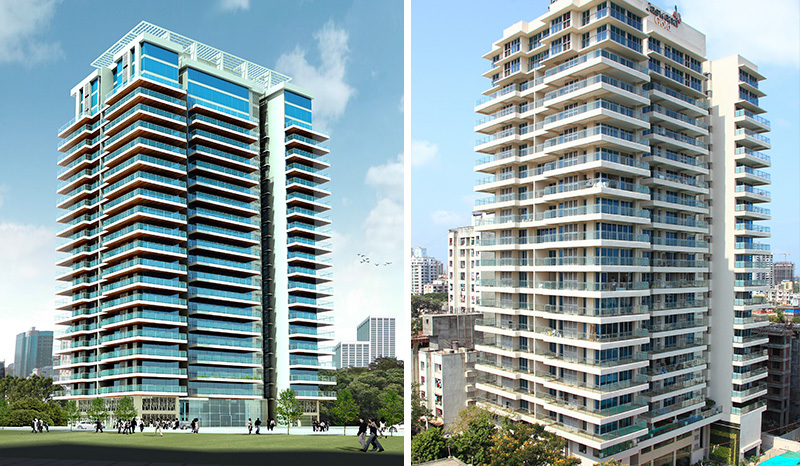 structure, 10 ft. clear height inside each apartment, well-carved internal and external elevation and the use of modern technology for efficient and precise construction.